I had bought 6 of your pdf of your books from lulu but there were books that were incomplete i need to talk to you happeh please i want to talk to you and understand things Happeh. I had bought your 6 of your ebook for 1300inr on Lulu. Happeh I love you my friend you are a life saver I truly am so grateful to you!! I cant express it on comment i want to speak to you i am so grateful to you for your time and drive to put so much effort on these blogs and videos i have a huge respect for your work would you please take some time out and talk to me on some platform whatever suits you please i want truly speak to you! I just cant wait to talk to you Jalon. 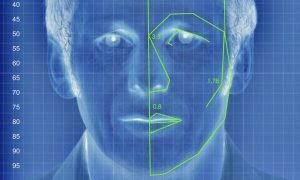 https://news.sky.com/story/remember-that-ai-gaydar-googlers-say-its-bunk-11206505 Maybe scientists are just stupid and forget they pseudoscientists.